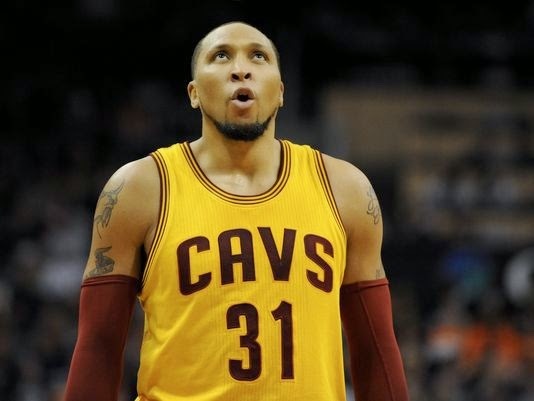 An MRI has revealed that Cleveland Cavaliers F Shawn Marion has a left hip strain. 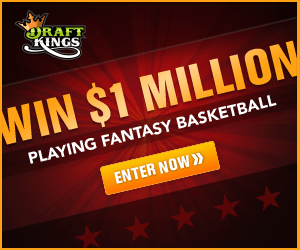 The injury is expected to keep Marion out of action for at least two weeks. Thus far this season Marion has averaged 4.9 points and 3.5 rebounds per game.